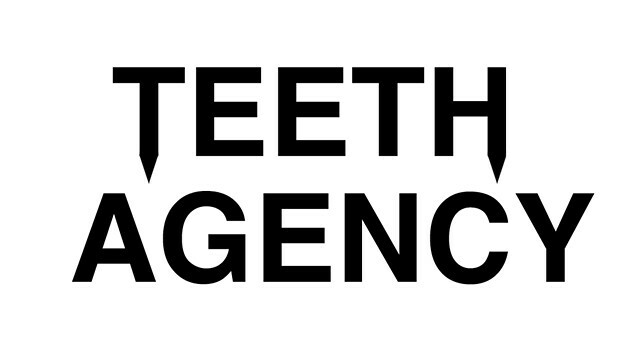 Out House is the first installment by Teeth Agency. The book is a catalogue that visually translates the music via personal notes, drawings, computer renderings and a back and forth exchange between Hackett and Chavez. Some photos and sculptures are from the childhood home where Hackett grew up and served as a sketch for the songs and environment where the music was created. Chavez then filters the sound and image and visualizes the piece and a narrative that is described through these images. Together Hackett and Chavez work with the sound and image to create a unique poem that works together or as two separate parts. Jesse describes Out House as crypt rock / swamp sounds / underwater organ / family jams.